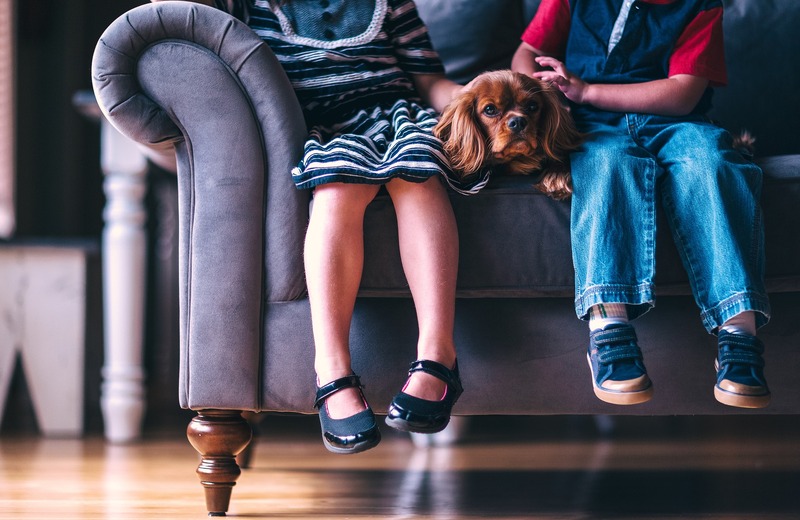 Americans love their pets and will look for pet-friendly features in the home they wish to buy, so take advantage of this knowledge by pointing out your home’s ability to meet their needs. It is so important when you list your home to attract as many buyers as possible. Consider making your home a pet haven to get more looks at your home!